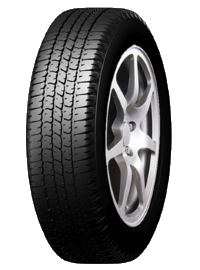 Light Truck Tires | Linglong Americas, Inc. 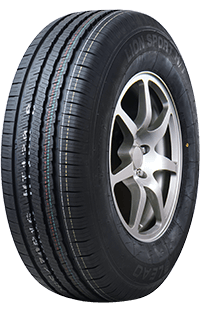 Wide circumferential grooves reduce hydroplaning. 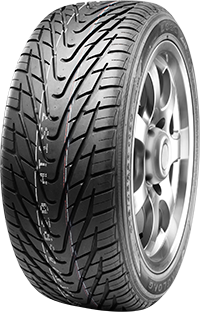 Microgrooves in tread provide biting edges for enhanced wet traction and lock together for confident grip in turns. 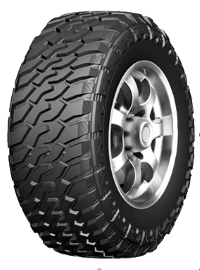 Solid shoulder tread block elements help cornering power, with enhanced handling and grip. 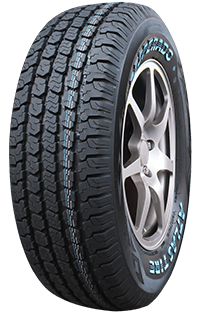 Newly developed tread compound improves wear, wet grip and performance. 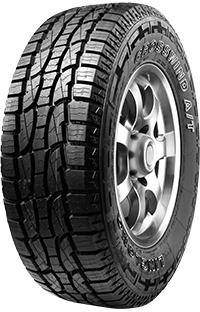 Versatile all-season traction in wet or muddy conditions as a result of its open tread pattern. 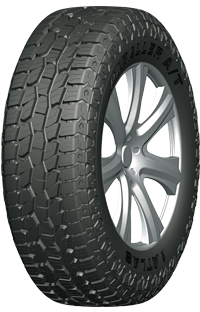 Enhanced tread compound offers cut and chip resistance in on and off- road conditions. 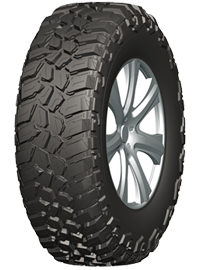 Wraparound shoulder design provides aggressive appearance and enhances off road traction. 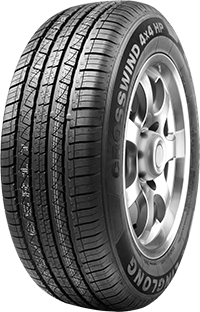 Four circumferential grooves help channel water to resist hydroplaning and help maintain wet traction. 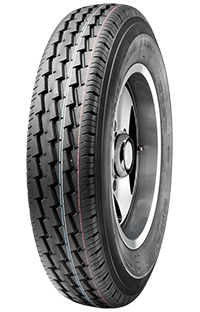 Special design of inside circumferential channel offer higher grip & traction on various road surface. 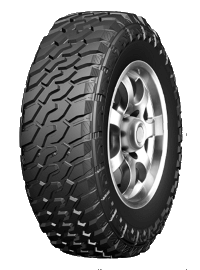 Rugged tread pattern design provides maximum traction in off-road and conditions. Aggressive sidewall protectors are strategically located near the tire's shoulders to increase loose-surface bite while they resist cuts and abrasions from rocks and stumps. 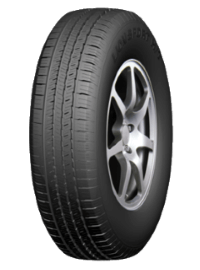 Special purpose trailer tire developed specifically for use on travel trailers, pop-up campers, boat trailers and toy haulers. 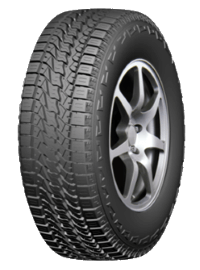 Sipe of the design, excellent handling and comfort. The good drainage effect by the 4 longitudinal pattern groove design. 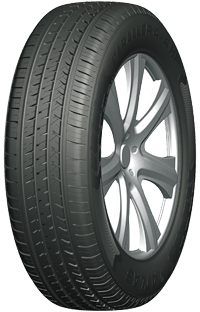 Rectangular shapes, perfect embodiment excellent abrasion performance. 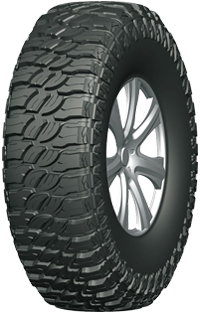 Deep groove design ensures the tires superior wear resistance and cross-country performance. 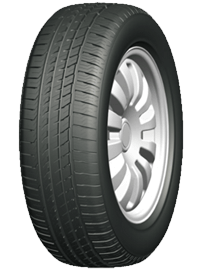 Rectangular shapes to prevent tire tilting early wear. 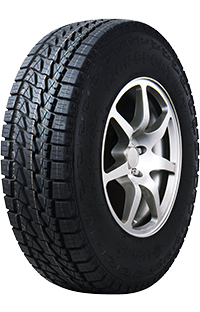 Strong shoulder adornment to protect the tire from sand stung. 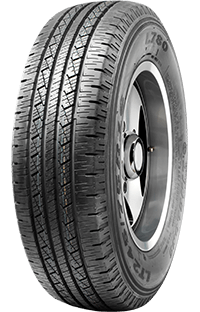 Asymmetric pattern design,lower noise for superior comfortable ride. 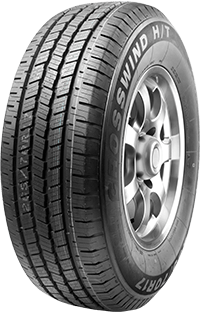 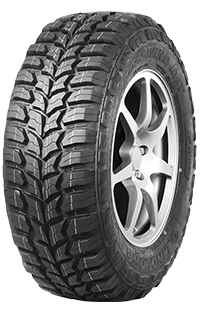 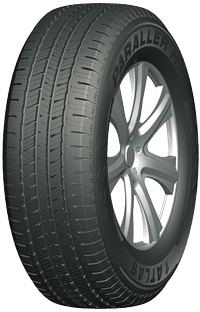 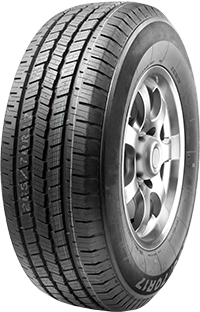 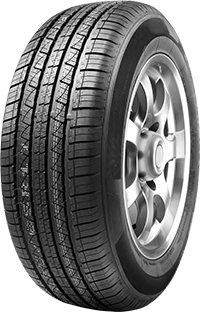 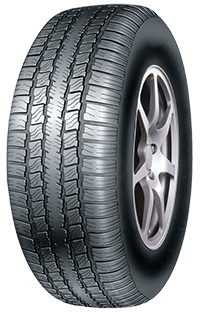 Special formulation combining wide tread surface,handling performance excellent,the tire is more wear resistant.